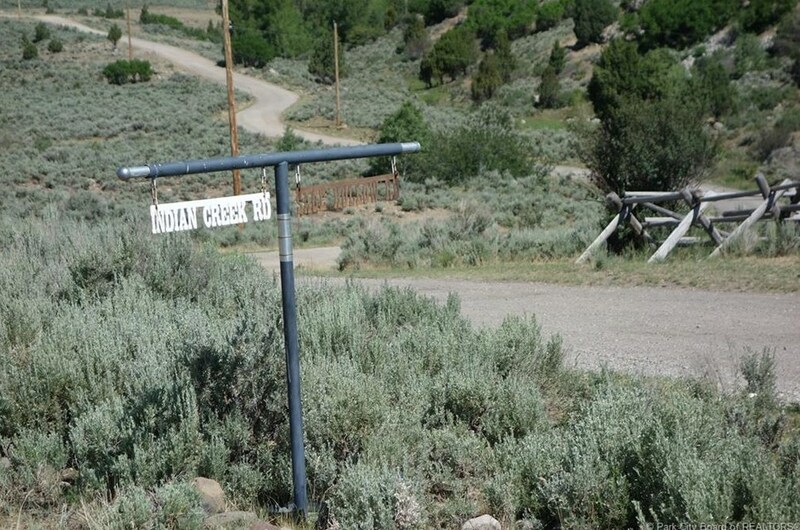 Indian Creek at Garff Ranches. 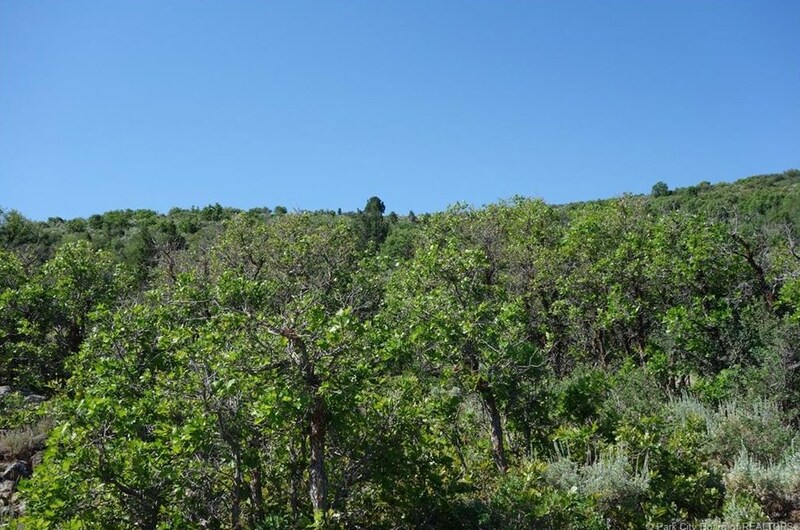 Stunning views of the Uintas, quick access to all of the amenities of Park City. 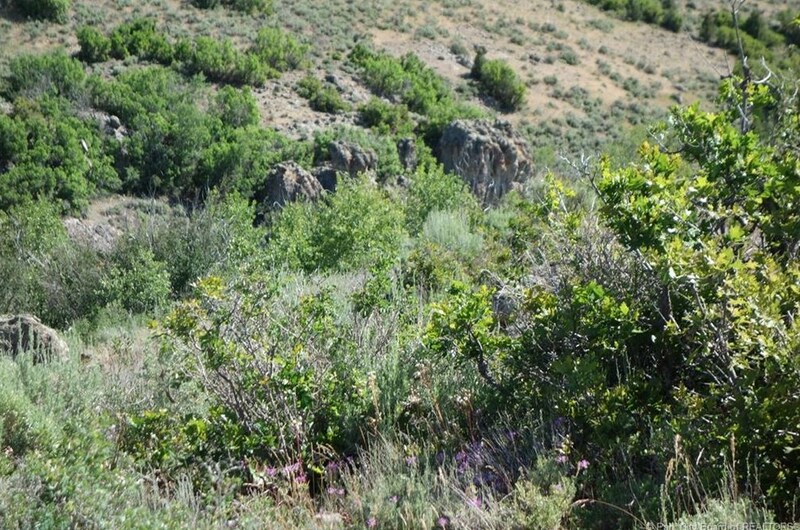 Minutes to Kamas. 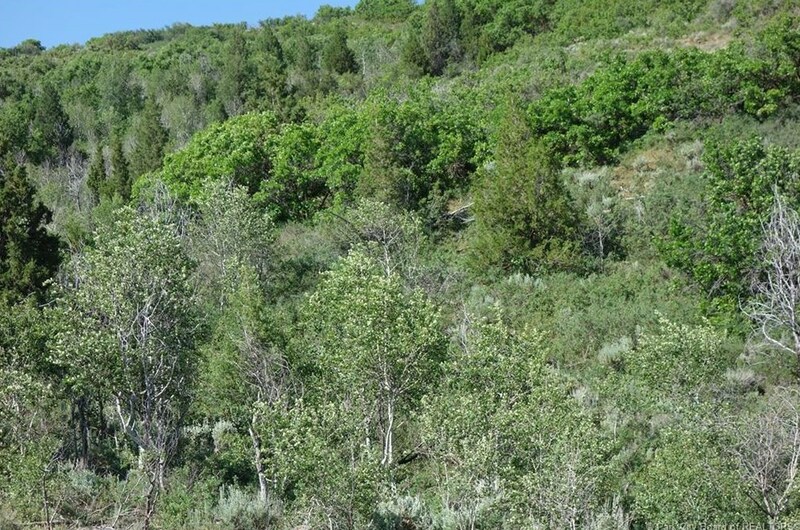 Seasonal creek runs through the middle of the property. 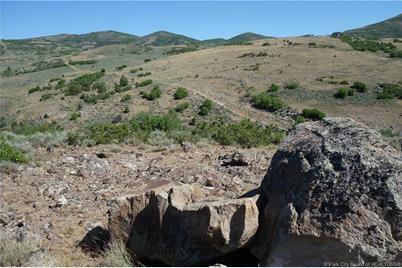 Plenty of opportunity to build or enjoy as is. 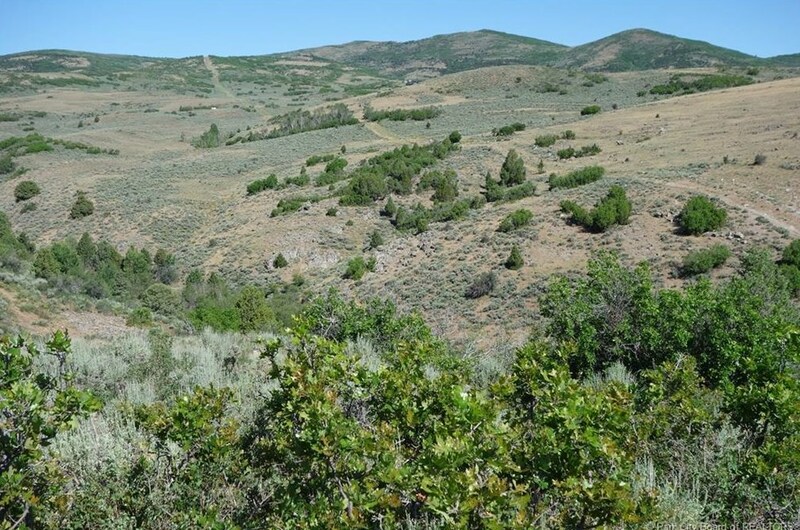 One acre foot of water may be purchased from Weber Basin water. 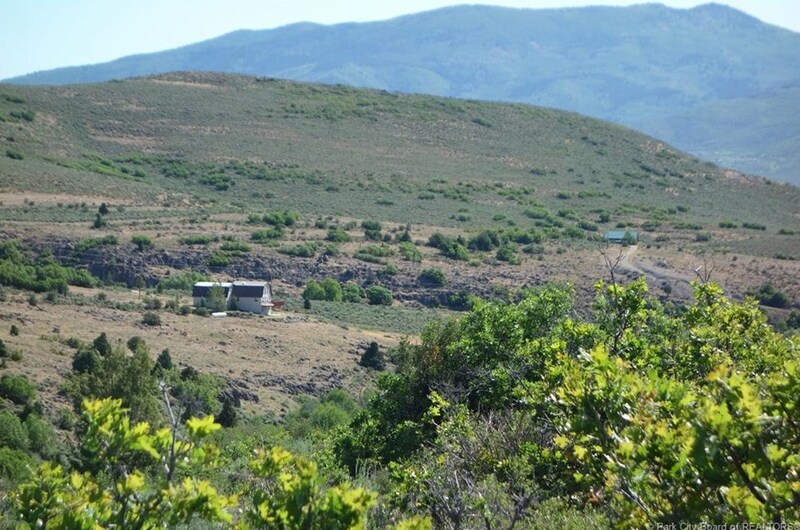 6 W Indian Creek Road, Kamas, UT 84036 (MLS# 11805758) is a Lots/Land property with a lot size of 40.15 acres. 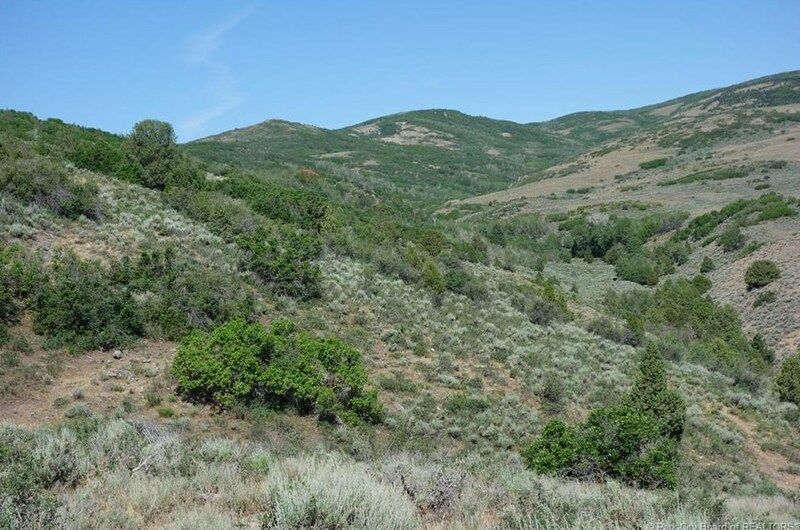 6 W Indian Creek Road is currently listed for $249,000 and was received on August 29, 2018. 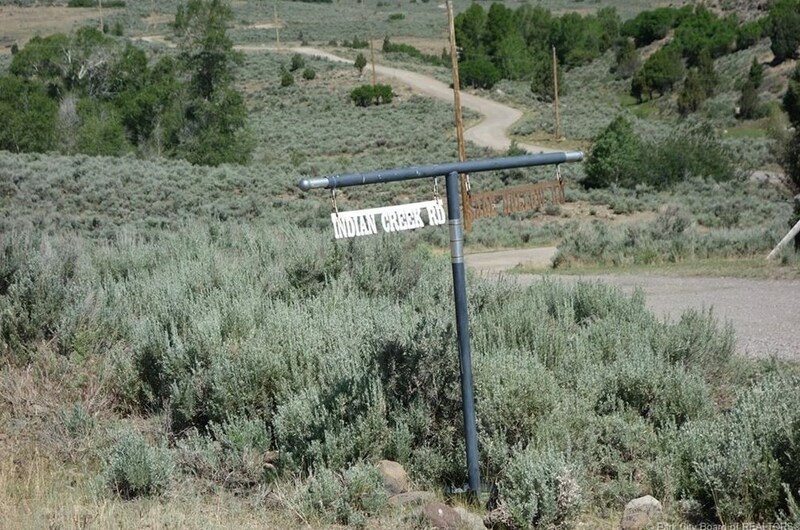 Want to learn more about 6 W Indian Creek Road? 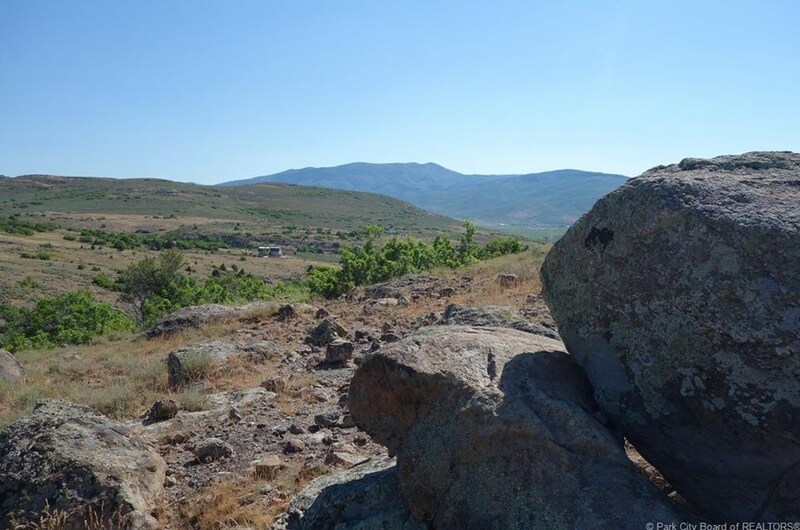 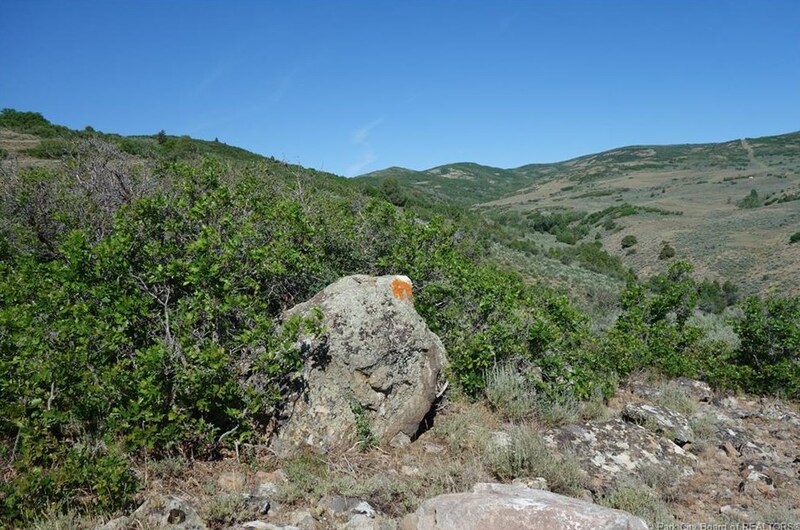 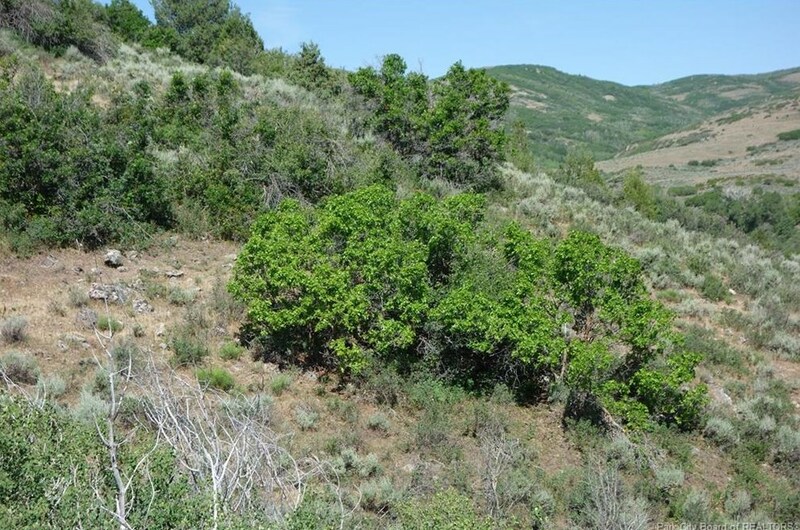 Do you have questions about finding other Lots/Land real estate for sale in Kamas? You can browse all Kamas real estate or contact a Coldwell Banker agent to request more information.